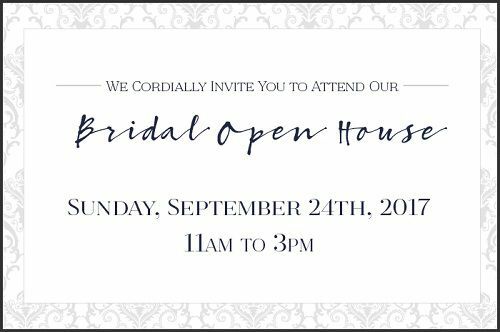 We cordially invite you to attend our Bridal Open House! Enjoy a complimentary glass of champagne and hord s'oeurves, meet our local vendors and Event Specialists and tour our gorgeous ballrooms! 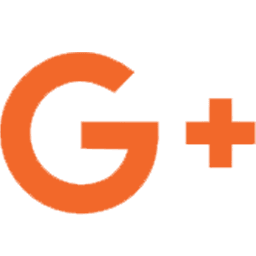 Plus, Day of booking incentive and Wedding Dress giveaway! View the details here & RSVP Today!